When Marcie Ducasse, assistant editor of Roaming New England Magazine, makes her first solo trip through northern New England checking into stories of supernatural happenings, she expects to hear some strange tales, not become part of one. 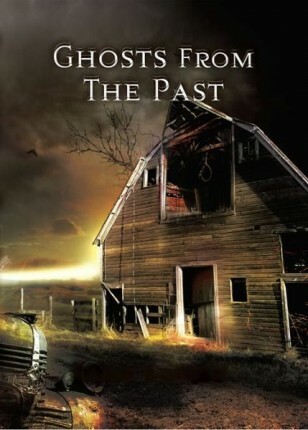 But when a farmer tells Marcie about the ghosts of three men hanged in his barn back in the 1940s and then turns up a few hours later hanging up in that same barn, Marcie finds herself up to her neck in a murder investigation. With the help of Kevin Murray, a local newspaper reporter, Marcie begins digging into the case, and she quickly discovers that even murders committed over sixty years ago are not dead and buried—especially when they take the form of ghosts from the past.